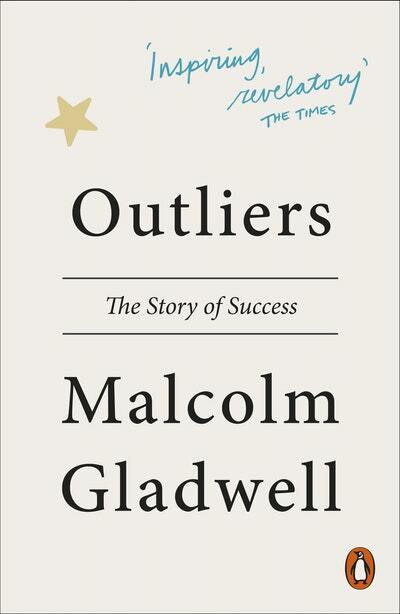 In this provocative and inspiring book, Malcolm Gladwell looks at everyone from rock stars to professional athletes, software billionaires to scientific geniuses, to show that the story of success is far more surprising, and far more fascinating, than we could ever have imagined. He reveals that it's as much about where we're from and what we do, as who we are - and that no one, not even a genius, ever makes it alone. %%%From the bestselling author of Blink and The Tipping Point, Malcolm Gladwell's Outliers: The Story of Success overturns conventional wisdom about genius to show us what makes an ordinary person an extreme overachiever. 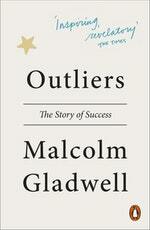 Love Outliers? Subscribe to Read More to find out about similar books.